Shared Ownership is a government-backed scheme where people buying their first home, or are returning to the property market, who are unable to afford a suitable home at the full market price, can purchase a share of the property and pay a subsidised rent on the remainder. Irish citizen, Allison Christina, moved to the UK five years ago, and was priced out of her rented flat on Upper Street in Islington. 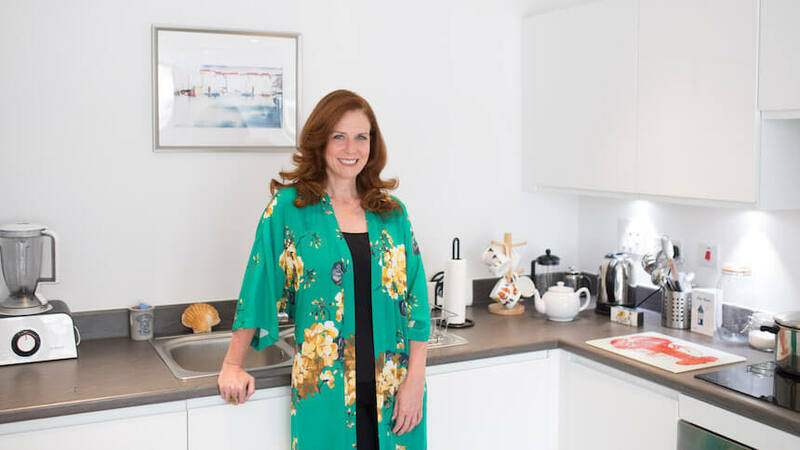 Allison discovered she could buy her own home through Hyde New Homes’ Shared Ownership scheme at the Packington Square development – which was conveniently located in her favourite part of town. Unfortunately, all units had been fully reserved, so Allison was unsuccessful in her first exchange at Packington Square. 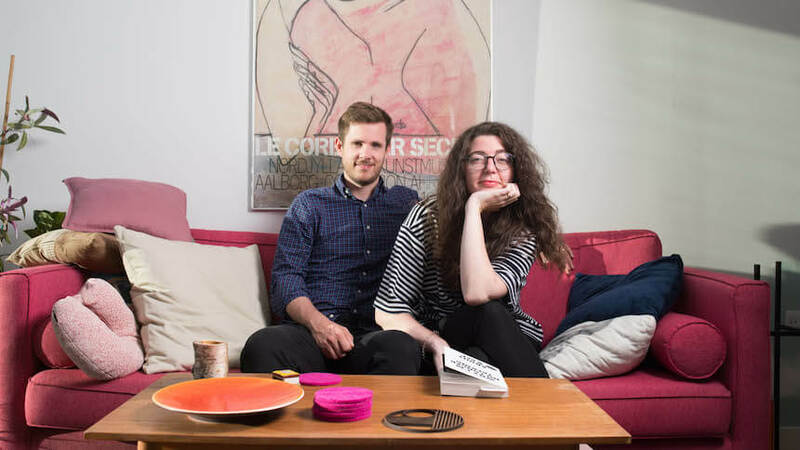 She comments: “I was truly gutted I didn’t get my first-choice apartment - with the prices in London being extremely high, and being a journalist by trade, I never thought I’d be able to own a home. Being 44 and not yet a homeowner was really disappointing for me. I would walk past the development and just hope that it would all fall into place for me at some point.” Allison’s wishful thinking proved to be a success as Hyde New Homes was later thrilled to inform her that the apartment was back on the market - within a month it was all hers. Masters student, Dagmar Bernt Ellefsen, recently purchased a 25% share of a two-bedroom apartment at Two Fifty-One – a Hyde New Homes development, in the area of Southwark where she has previously lived for the past four years. When first discovering the perks of Southwark four years ago, Dagmar was drawn to the highly connected travel hub and hipster social scene of Elephant and Castle, just down the road from her previous home in Bermondsey. During the decision-making process to move to a bigger property, the couple were adamant about staying in Southwark. 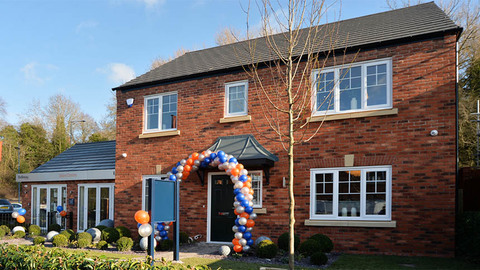 With the help of the Hyde New Homes, the pair found the ideal home that fit the bracket in just a week. After putting down a £10,000 deposit, the pair went on to purchase a 25% share of a two-bedroom apartment with a full market value of £647,000. According to research by TSB, nearly 50% of Britons live near where they were brought up – a decision many agree gave them a better chance of being able to afford a property. However, despite staying close to their family homes in Kent, Oliver and Anna Marie Hyde – both 25 and members of ‘Generation Rent’ – found it difficult to find a new build home they could afford. 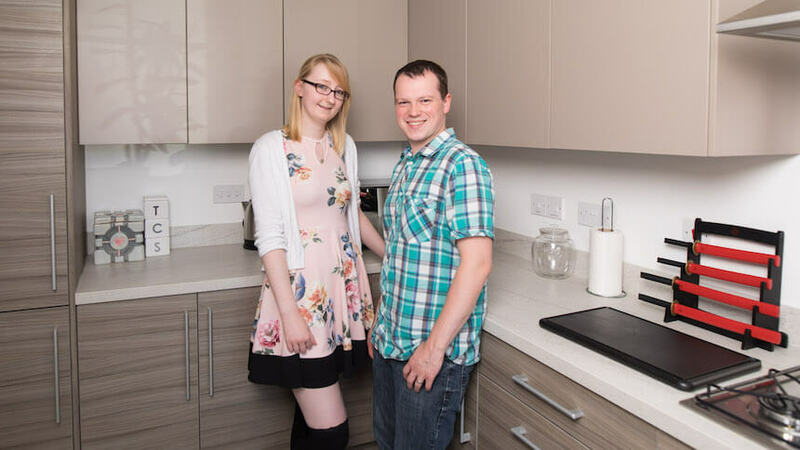 With the help of Hyde New Homes’ Shared Ownership scheme the young couple discovered the Heron Fields development in Sittingbourne, Kent, where they were able to purchase a three-bedroom house that allowed them to fulfil their dream of starting a family. Before purchasing with Hyde New Homes, Oliver and Anna Marie had been letting a two-bedroom coach house less than 400 yards from Heron Fields, but wanted more space and freedom. Renting felt like they were spending money without any real benefit, yet finding a high-spec, modern home at their price point proved tough; the couple also weren’t willing to leave Sittingbourne – the place they met, worked, and consider home. When they saw the Hyde New Homes flags appear up the street, Oliver and Anna Marie knew they had to investigate. However, they continued to save and after getting married, put down an initial deposit of £10,000. “The buying process didn’t take very long once we had the money, but it felt like a long time coming,” continues Anna Marie. The couple purchased a 5% share of their property for £13,500, based on a full market value of £270,000. 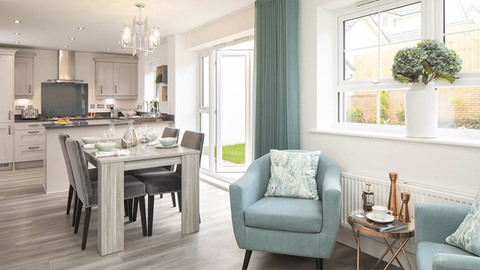 Heron Fields currently has a selection of three- and four-bedroom homes available for sale, with three-bedroom semi-detached houses starting at £330,000 and four-bedroom detached houses starting at £380,000. 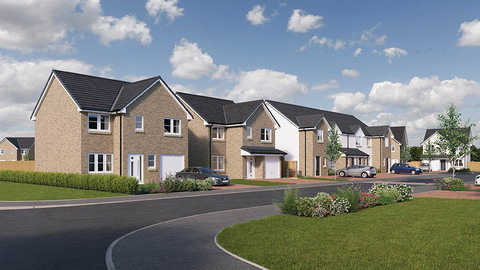 For further information on other Hyde New Homes developments, please visit the website at www.hydenewhomes.co.uk or contact the sales team on 0345 606 1221.